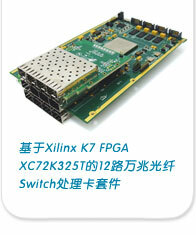 The ADM-PCIE-KU3 is a high performance reconfigurable Half-Length, low profile x16 PCIe form factor board based on the Xilinx Kintex UltraSCALE range of Platform FPGAs. 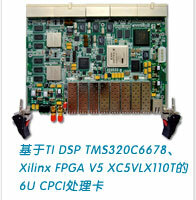 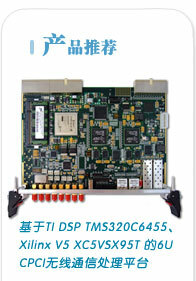 Board Format : Half-Length, low profile x16 PCIe form factor ,Host I/F : PCI Express® Gen3 x8 . 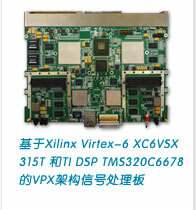 Virtex-6 FPGA和TS201 CPCI处理卡,Xilinx Virtex-5 95T + Virtex-6 240T或315T或475T , ADI TigerSHARC TS201S .